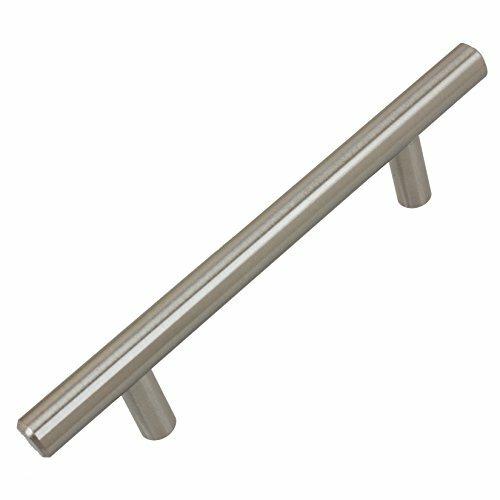 These GlideRite bar pulls are heavy solid stainless steel. They are rust, oxidation and corrosion resistant. Each pull is individually bagged to prevent damage to the finish. Standard size #8-32 x 1 inch installation screws are included.